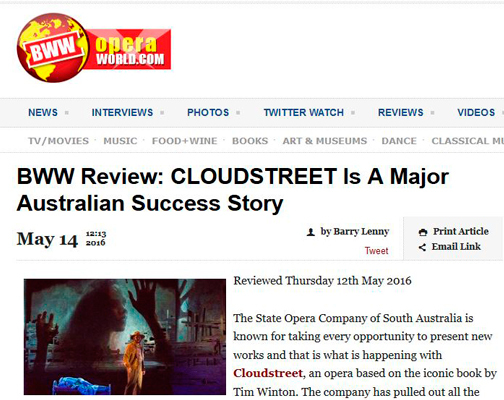 The State Opera Company of South Australia is known for taking every opportunity to present new works and that is what is happening with Cloudstreet, an opera based on the iconic book by Tim Winton. The company has pulled out all the stops for this opera, which has been five years in the making, and has been through several workshops along the way, constantly refining it. An impressive team has come together to stage this production with composer, George Palmer, CEO and artistic director of the company and conductor, Timothy Sexton, director Gale Edwards, set designer, Victoria Lamb, costume designer, Ailsa Paterson, lighting designer Nigel Levings, and video designer, Craig Williams. 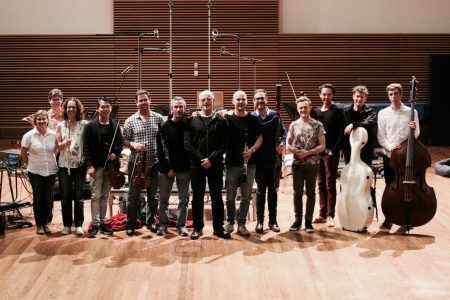 The cast is equally as impressive as the creative team, and so is the orchestra. 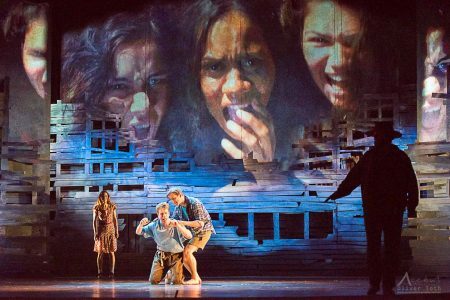 This is very much an Australian opera, set in Western Australia, and with indigenous spirituality taking a prominent place in the story. Two dysfunctional rural working class families, the Lambs and the Pickles, both suffer adversity. Sam Pickles inherits a large old house at number one Cloud Street in a suburb of Perth, but cannot sell it for twenty years under the terms of the will and, being out of work and short of money, he decides to rent out half of it, the Lambs becoming the tenants. We follow the two families and their ups and downs over the period from 1943 to 1963.